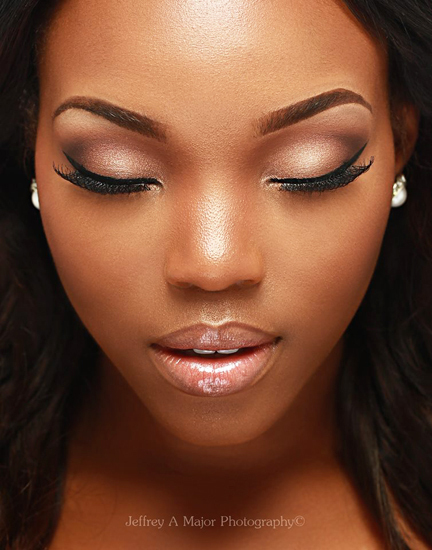 Critical Beauty: Getting To Know CHANTEL O'BRIAN - Miss World Bahamas 2015! 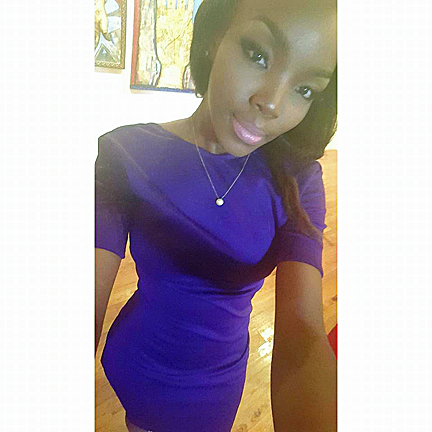 Getting To Know CHANTEL O'BRIAN - Miss World Bahamas 2015! 1. 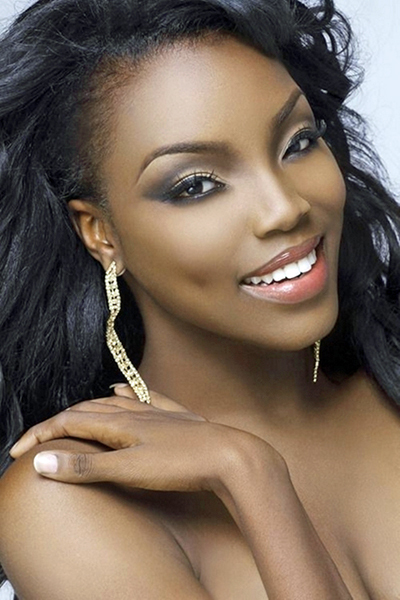 Tell us a little about yourself, your family background, education, and how you became Miss World Bahamas 2015. The neighborhood in which I grew up was not the best, and the environment was not very encouraging, especially for those of us who wanted to achieve greatness. However, as a single parent my mother always pushed me to strive to be the best I could be. She was always supportive of my desire to help others and to come out of my comfort zone. I have faced tragedy at an early age, having lost two older brothers. It’s just my mother and I now, and I am proud to say that I am the breadwinner of my household. It was because of the motivation of my mother that I was able to complete my high school years and then go on to study Marketing at the College of the Bahamas. 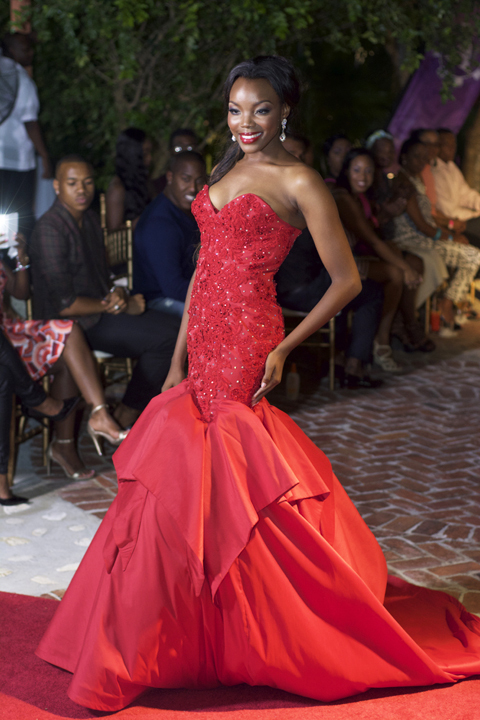 My first competition was the Miss College of The Bahamas Top Model pageant which I won! The feeling of performing on stage and having a platform from which my voice could be heard is what sparked the desire for me to compete in Miss Bahamas. 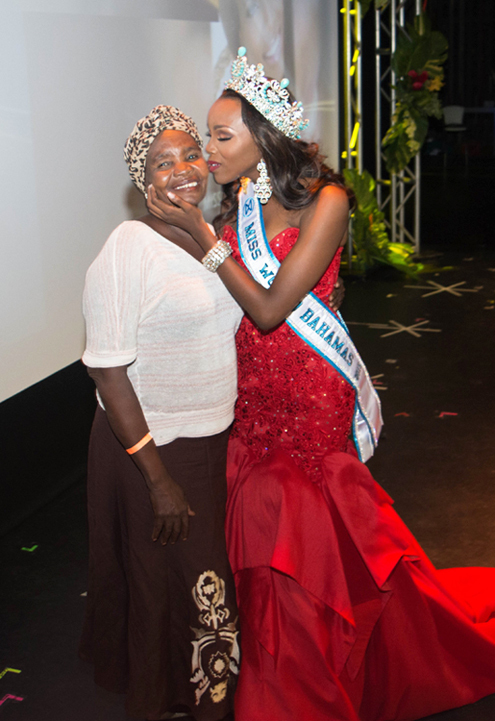 I competed three times in as many years before I finally captured the Miss World Bahamas title. I can honestly say that everything that I learned since then that first competition prepared me for my crowning moment on September 13th, 2015. 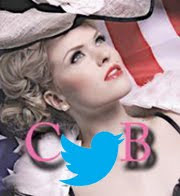 I first started with online competitions before entering the college pageant. I saw pageants as a great way to promote my platform which is youth development and I guess you can say that I am very comfortable on stage. I love pageants because they give you the ability to share your views and be heard in ways you cannot be heard otherwise. They are also a wonderful way to inspire and motivate young people with similar backgrounds as mine. 3. 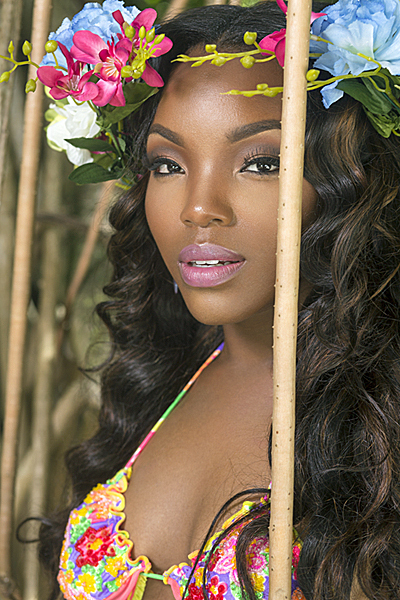 How does it feel to represent the Bahamas in Miss World 2015? It's such an honor. I've looked up to many of our past representatives and I am humbled that I am the individual that has been chosen to make a mark in such a prestigious pageant. As a public figure, this is the time to further encourage my peers and others to reach for the stars. My best friend would describe me as funny, passionate and honest. One life changing experience would be meeting actress Tasha Smith. I was on a flight to St. Maarten and happened to be sitting in first class when she sat next to me. I don't think I've ever met anyone as open and warm as she was. We had a really profound, life-changing conversation, even though the flight was only a few hours long. As a result of that encounter, I was even more inspired to do what she had done for me – be a positive influence to everyone I come into contact with. Since that day, I've always strived to bless people with my words and leave a good impression. 6. Writer C.S. Lewis once said, “Hardship often prepares an ordinary person for an extraordinary destiny.” Do you agree with this statement? 100% yes! That statement is really the story of my life. My experience has taught me that difficult times are really tests which will someday become a testimony of you persevere. Some of the world's most respected people didn't start off at the top. One great example of that is Oprah Winfrey. I can attest that where you are, is not who you are. Hardships give you a greater appreciation for what you have, and desire to work towards achieving more. They really do help to reveal the potential inside of you. 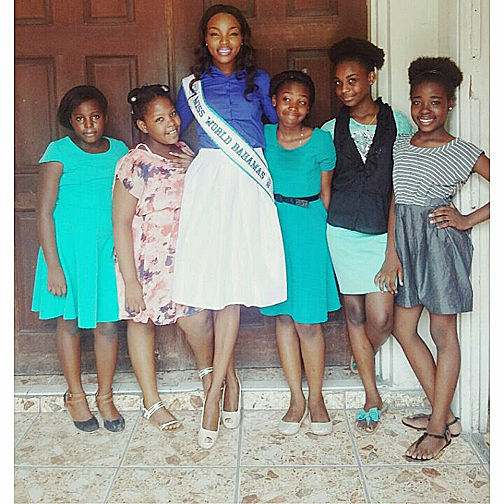 The struggles I endured prepared me for some of my greatest moments, including becoming Miss World Bahamas. Bowling is one of my favorite things to do for fun. I also enjoy spending time with my friends and checking out the latest movies. One of my strengths is that I am strong-willed. I find it hard to simply give up on anything. I'm a firm believer in going after something and chasing it until you get it and if not that, then something better. My weakness would probably be being a perfectionist which causes me to be a stickler for just about everything. This stems from me wanting the best outcome in whatever it is I put my mind to. I believe a good education is extremely important for success, however there are too many who cannot afford it and as a result they miss out on opportunities. If I could change anything I would implement free education up to the college/university level worldwide. Free education would help to empower the masses and society as a whole would be changed for the better. 10. How do you respond to a homeless person on the street asking you for money? It saddens me to see someone less fortunate than I am. I often wonder if the money I give them will benefit a negative vice that they have or actually assist in a positive way. However, if I am able to help, I do so without thinking twice. 11. As an educated woman who is also very attractive, how do you deal with the stereo typing based on beauty alone? The stereotype of simply focusing on one's exterior is something that occurs often. I try as an individual who is passionate about many things to break that barrier by sharing my thoughts on social issues and life’s many challenges. No matter the preconceived notion about what I can or cannot offer based on my looks, I make it clear at the onset that I am competent. I would definitely encourage everyone to continue to pursue their dreams. I believe that as long as there is life, it is never too late to fulfill your purpose. There are many creative and innovative ways to accomplish anything you set your mind to. Age is just a number. Your perception creates your reality. 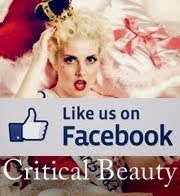 My Beauty With A Purpose project focuses on youth development. I’ve worked for several years to help build self-esteem in our youth through workshops, fundraisers, and one-one-one encounters with the disenfranchised youth of my country. However, in the wake of a devastating Hurricane which caused significant destruction in my country, I spearheaded an effort to assist students whose families were left destitute by the storm. 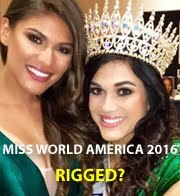 This is what Miss World is all about – using the prominence that we are given as beauty queens to bring awareness to social ills and to be a champion for the less fortunate. Miss World is so much more than just a beauty queen – she is a symbol of what it means to have meaning and relevance in an increasingly cynical world. I want to be Miss World 2015 because I would love to have the opportunity to give back to the world at that level, to be able to travel the world as the ambassador of Beauty With a Purpose, raising money for charity, putting smiles on the faces of children, and being a reminder that there is still some good in the world. Movie – "The Pursuit of Happyness"
Critical Beauty wishes the best of luck to Chantel in Miss World 2015!